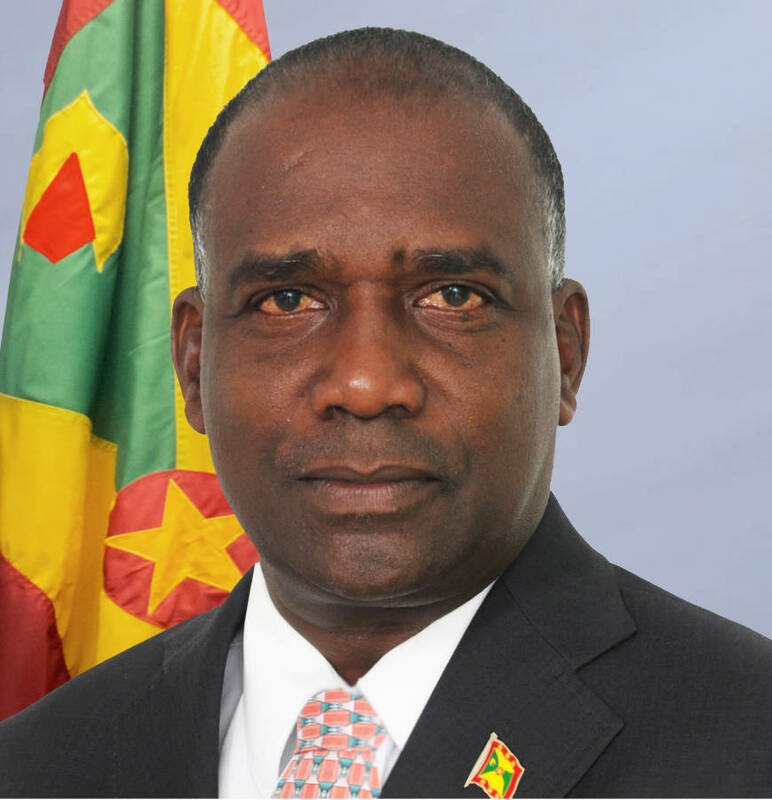 Oliver Joseph, Economic and Planning Affairs Minister, has disclosed that the Government will develop a 15–year plan for the country, covering the period 2015 to 2030. “That will be our plan for the period as we embark on initiatives to develop the country,” said Joseph, who was one of the technical experts on the CARICOM Single Market and Economy (CSME). “The grouping will be experts who can offer technical advice in a number of areas, such as business development, economic development, and social science. After they come up with a draft, we will then take this draft to people who will give their input to make it a working document for the way forward with regard to the development of the country,” he explained. “These experts are not yet appointed, but the intention is that by October they will begin working so that it will be ready by the start of the 2015,” he said. “Cabinet has given me that mandate and I will identify the experts to form part of that group,” he said, when asked if the group will have to be endorsed by the Cabinet of Ministers. A development plan is a document which details an overall strategy for proper planning and sustainable development of an area. The plan usually includes broad aims which are reinforced by more detailed policies and objectives.